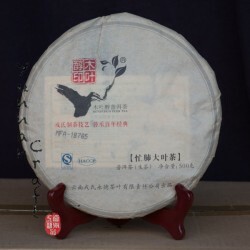 This tea is still a bit bitter but has a big potential, so it's recommended for longer storage. 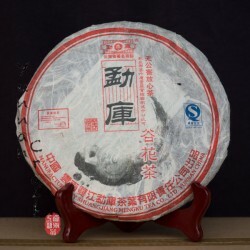 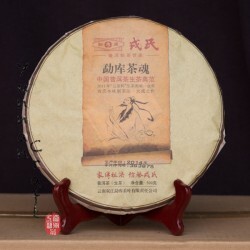 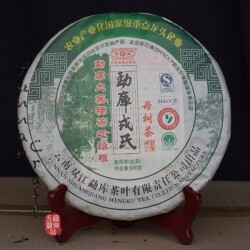 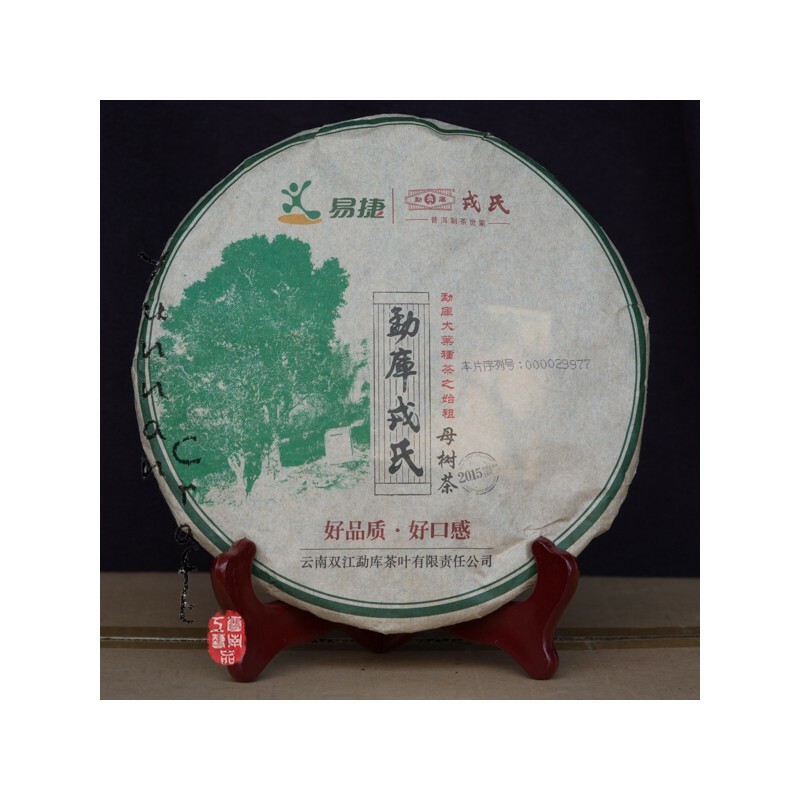 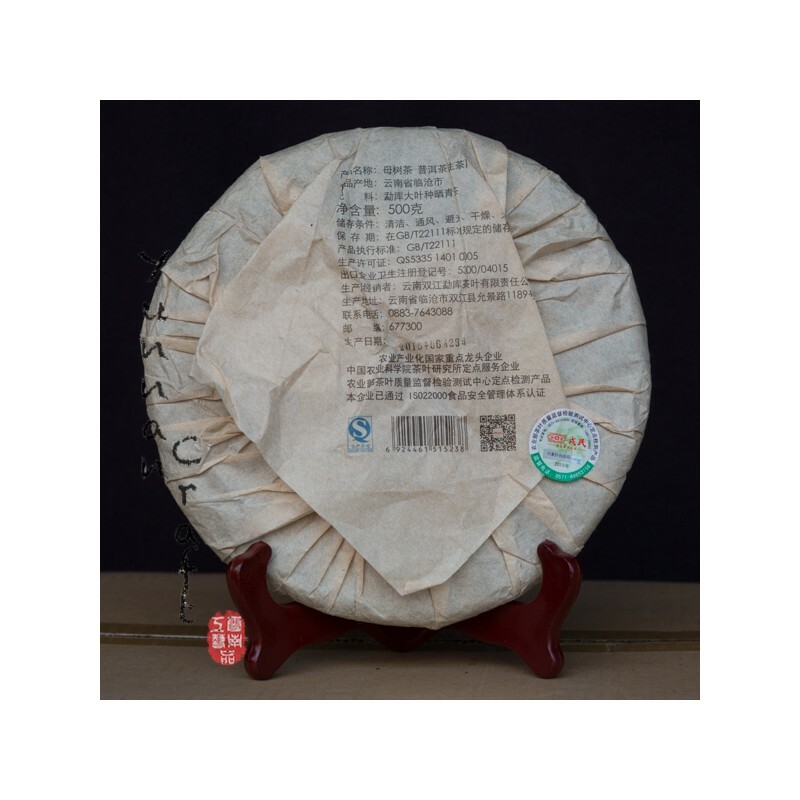 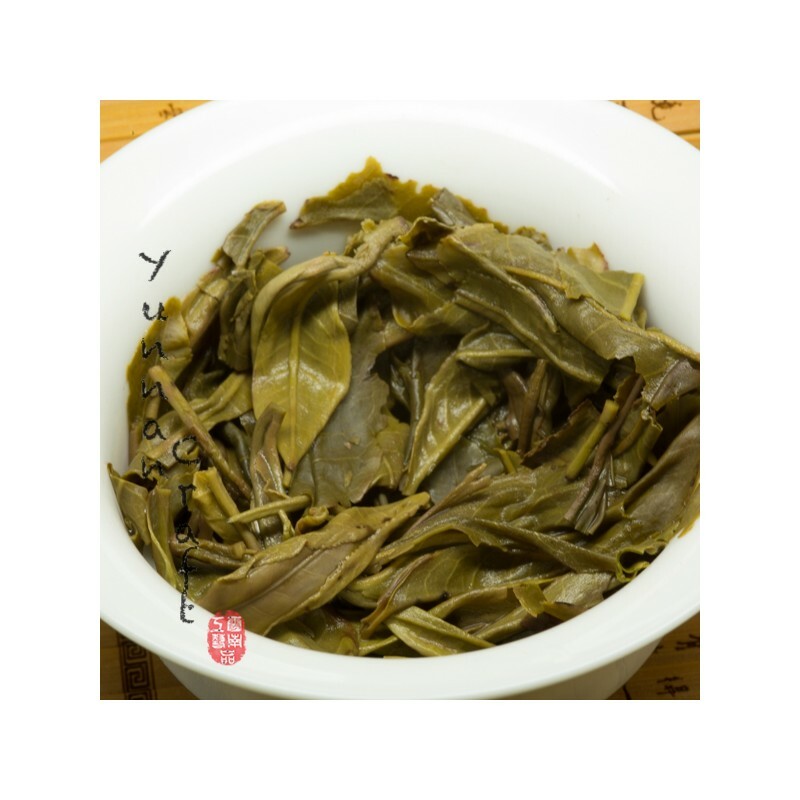 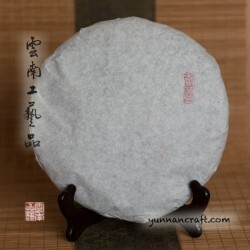 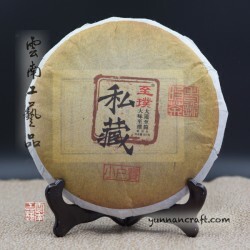 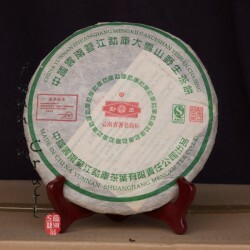 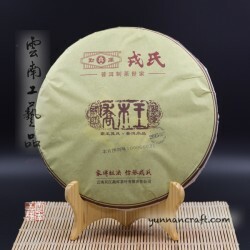 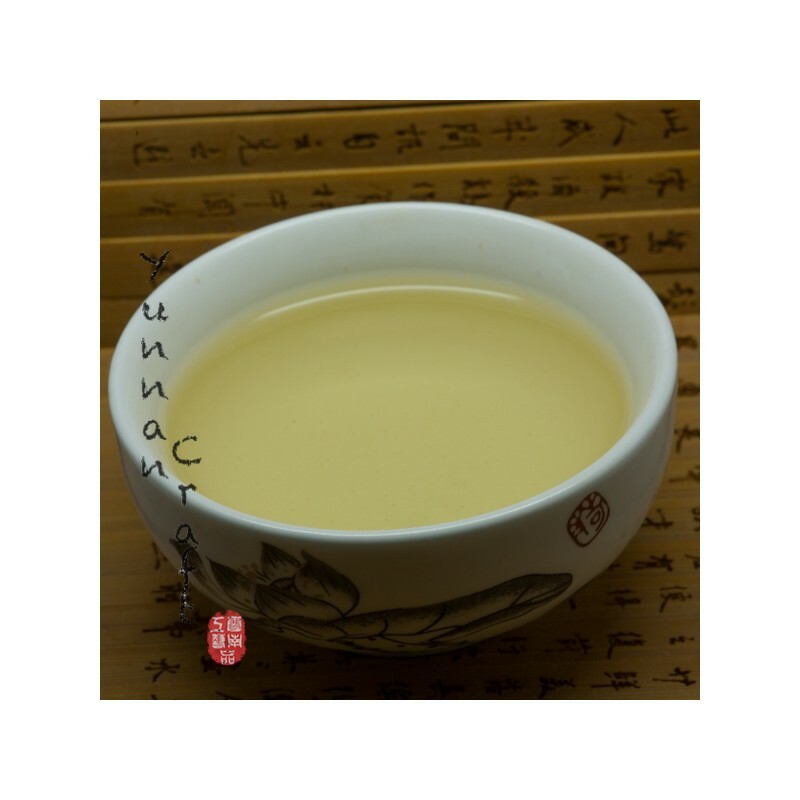 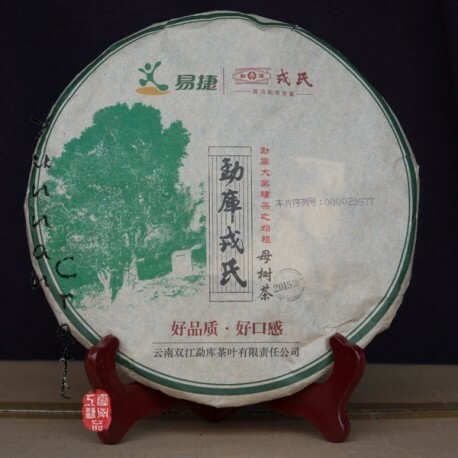 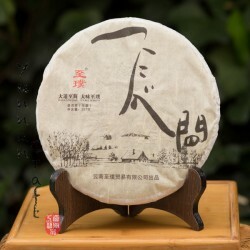 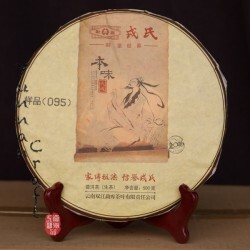 Clean tea soup has a slow and mild Hui Gan but lasting very long time.Mu Shu stand for "The mother of the trees" and tea leafs in this cakesupposed to be from a "female" tree. 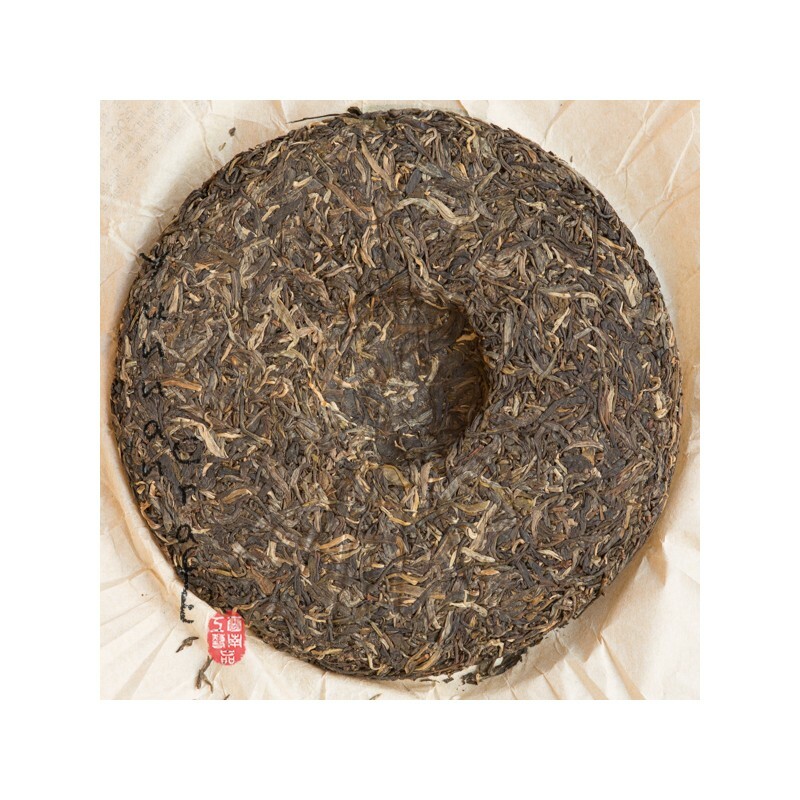 Вложите в корзину чтобы увидеть бонусные баллы. 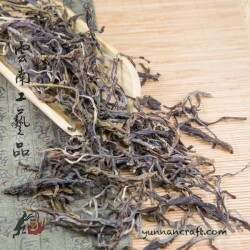 2450 .. . 2450 . . CNY 122.50. 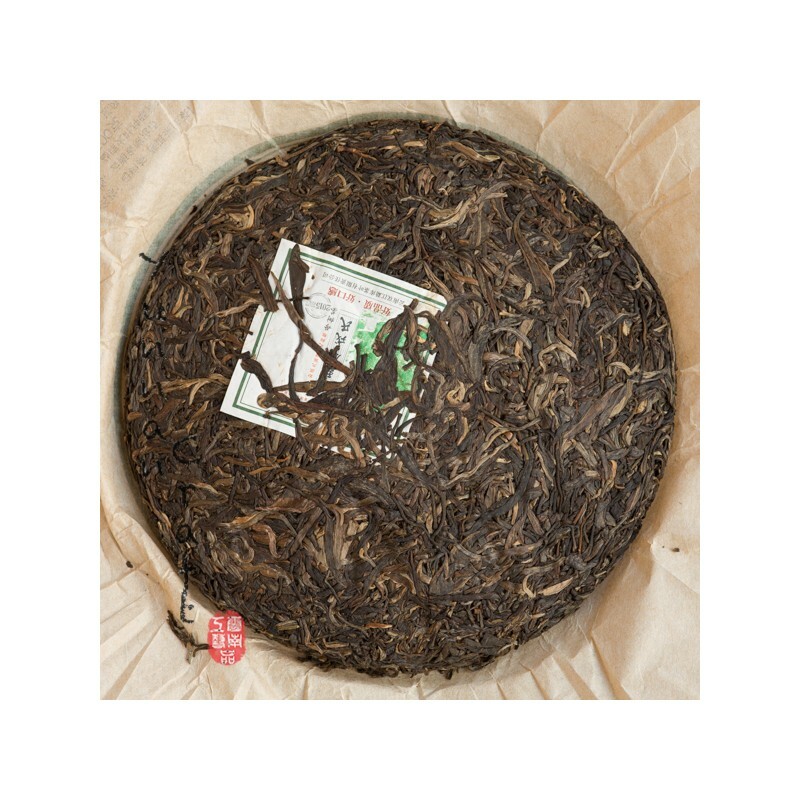 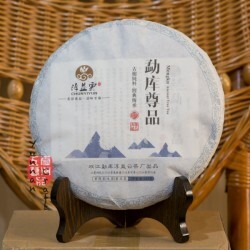 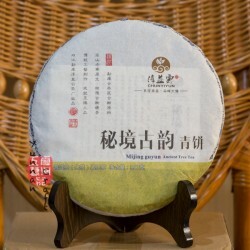 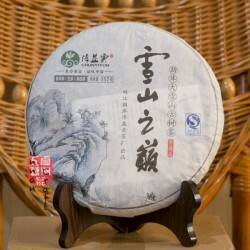 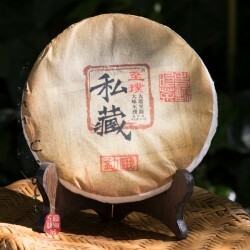 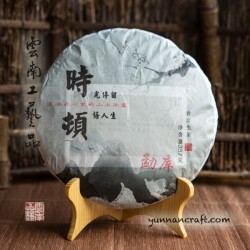 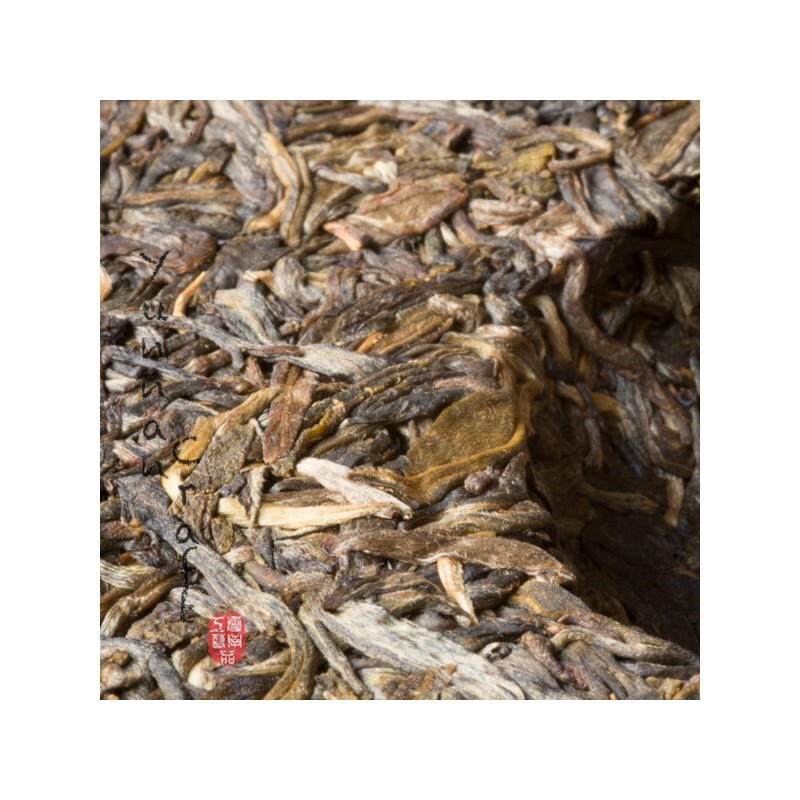 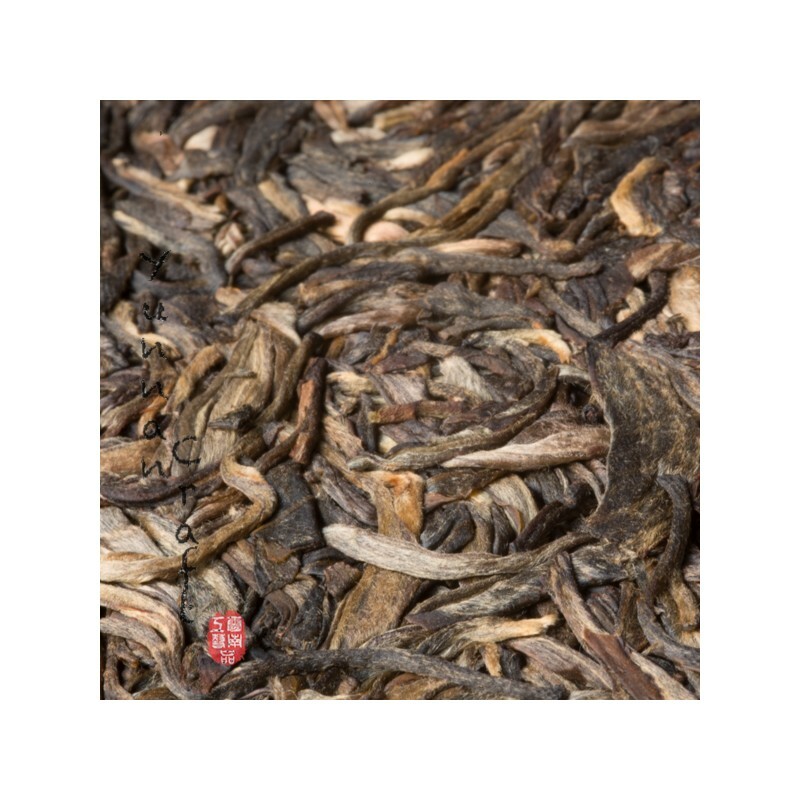 This tea is a 'raw' tea and can be enjoyed in this young stage or to be stored. 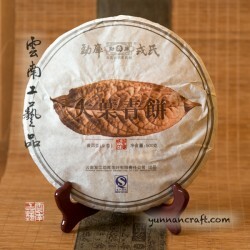 ( If you have enough patience to wait for few years to let develop into richer taste ). 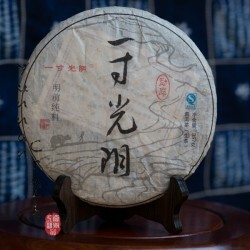 This tea comes from an authorized Rong Shi supplier!